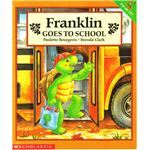 Get your class involved in revisiting a classic theme, the first day of school, by reading and participating in activities for "Franklin Goes to School". Games, discussions, artwork, and interviews will keep your pint-sized tykes recalling and enjoying their first day of school experiences. Meant for children ages four to eight, Franklin Goes to School is an excellent book to prepare for the life-changing task of attending school for the first time or revisiting first day experiences. Adjust these activities for according to your classroom grade level needs. Ask students a guiding question to introduce Franklin’s behavior on his first day of school. Talk about their responses, why they felt that way, and what made them feel better. Before you sit down to read with your students, allow them to view the cover of the book and form predictions based on what they see. Then ask this collection of anticipation questions. They will serve as a guide while students listen to the story. Students need only respond with a ‘yes’ or ‘no’ if they believe the following actions will occur in the story. Franklin wants to go to school. Franklin is late on his first day of school. Franklin is not hungry on the morning of his first day, but he eats something anyway. Franklin is good at doodling. Franklin’s favorite snack is apple pie. Before students listen to the story, remind them to raise their hands if they hear information relating to the questions they’ve just answered. If one of the questions proves to be false, ask them to supply the correct answer from the story. Enjoy your time reading the story aloud and sharing the pictures with the students. Aside from the first day of school, which other days might you wake up early and excited? What does Beaver know how to do? How much did you know before you started school for the first time? What did Franklin do on his first day? 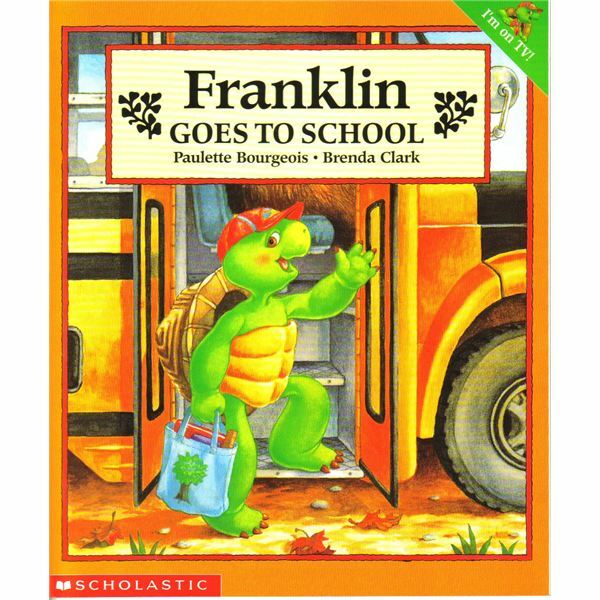 What caused Franklin to change his mind about being at school? Read more books with students about the first day of school. Use these paired readings to compare and contrast character responses, experiences with the first day, and personal encounters with the first day, as well as with the book Franklin Goes to School. Here are a few suggestions. Use this collection of vocabulary from the book to practice a few more activities for Franklin Goes to School. Select a shorter list of words. Begin by pantomiming the words with students to demonstrate what they mean. After, modify a game of Simon Says to Franklin Says and have the students follow along. Choose a handful of words to use as sight words before reading the story. Pronounce each word for the students and ask them to repeat the words with you. Students can also use this list of words to select words that rhyme. Take this activity a step further by asking them to create a rhyme chain starting with a vocabulary word and continuing with a chain of as many words that rhyme which they can recall. Point out spelling patterns in the rhymes. For example, eat – feet – seat – beet – meet. After an explanation of what verbs are, older students can also use this list of vocabulary to build simple sentences. Create a What is School to You collage. Students will search through magazines to collect pictures of images having to do with school. What do they love about school? What sorts of activities do they do in school? What are they looking forward to learning? Let this collage serve as a reminder for them. Leave it posted so they can see it the following year and be reminded of why they love school. 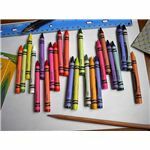 Another fun activity is to make an ABC book of the things students have learned or hope to learn about in school. Franklin learned so many things and participated in so many activities on his first day. Compare notes amongst students and try to squeeze in a mini-lesson or two on topics they would like to learn about which are not necessarily listed in the curriculum. Students can also create a new book cover for Franklin Goes to School. Flip a plain book cover inside out and let students decorate their own version of their book. If they completed the ABC book, they can place the pages inside their cover. What a great memento of learning! Test student sequence comprehension with this activity. 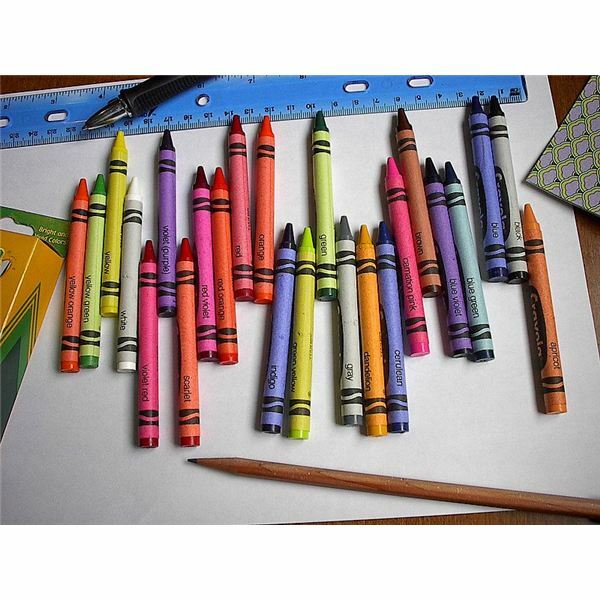 Ask them to draw a set of pictures for the story and place them in order according to when they happened in the story. Finally, encourage students to interview family members and older friends about their first day of school. What can they remember? Did they have any type of adventure or learn something new their first day? Compare answers over the next few days. The first day of school is such a significant moment in a person’s life. Help your students turn this once worrisome event into a celebration of memories with these activities for Franklin Goes to School.